I has another job now. Basically it is a site where the designers upload the dxf cut files for things like trusses and tabs, and other parts that have been time painstakingly "reinvented" in garages with pieces of carboard 100000 times over the years. 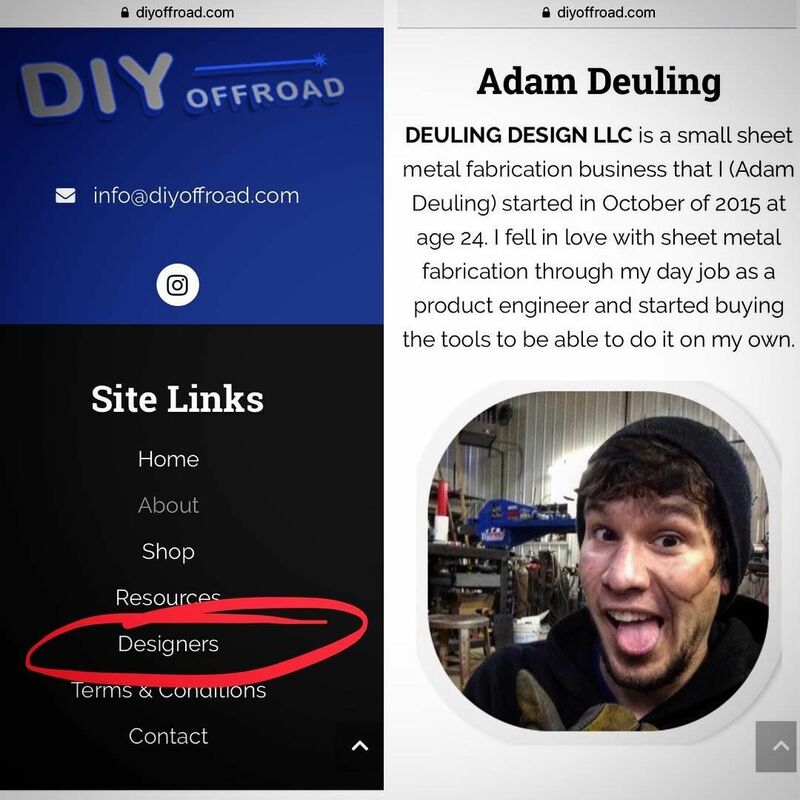 Now you just go on the site, find the parts you like, and have your preferred fabricator buy the files for a few bucks, and cut and fab them up for you. Saving customers from paying for r&d time on what would have been full custom work for the fabricator, and now its just buy, cut, bend, ship. So it allows fabricators to take on more work even when they are busy due to the time savings.